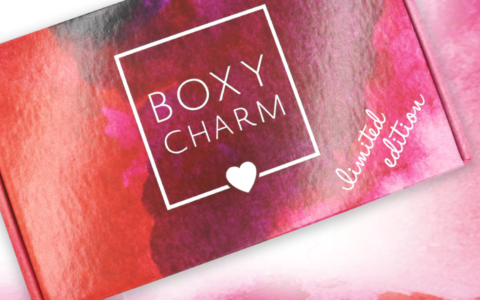 Check out the latest Chic Maker on My Subscription Addiction! 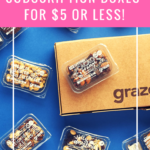 New Subscription Box Alert! Chic Maker – DIY Jewelry from Paris!